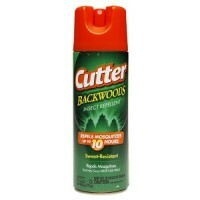 Long-Lasting and potent, repels mosiquitoes for up to 4 hours. 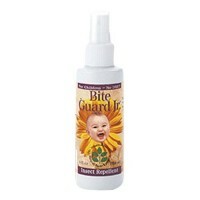 Up to 8 HOUR Protection. 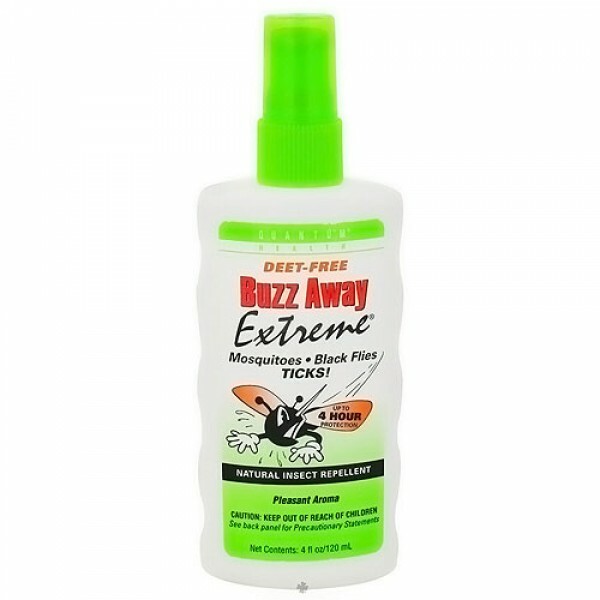 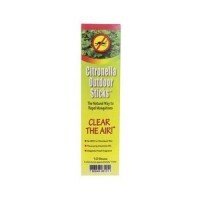 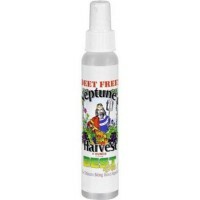 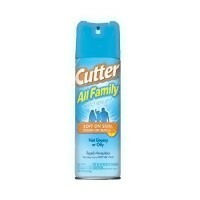 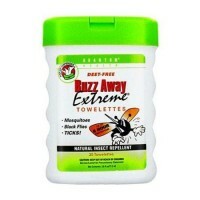 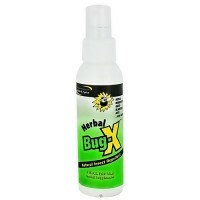 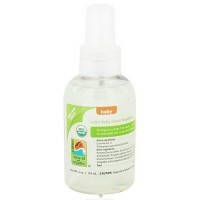 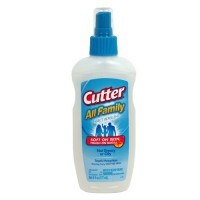 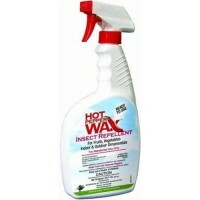 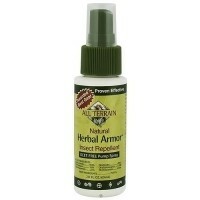 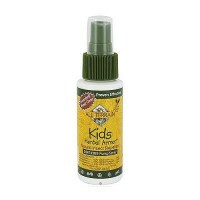 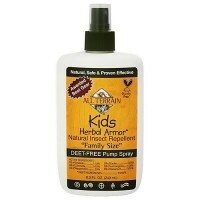 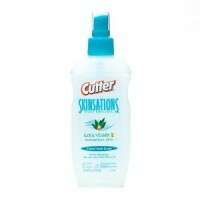 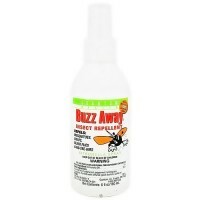 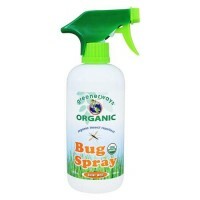 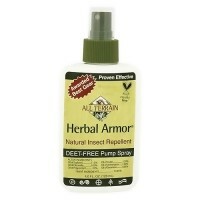 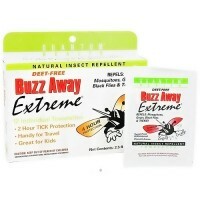 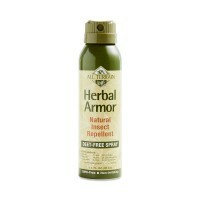 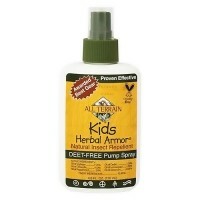 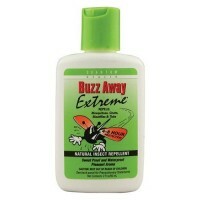 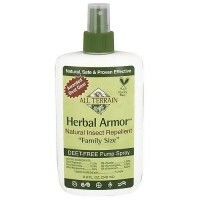 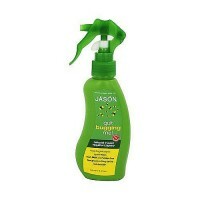 Long-Lasting and potent, Buzz Away Extreme repels mosquitoes, gnats, flies and fleas for up to 8 hours.